Traveling photographic exhibition by Jaume Gual. Museum of Mallorca, Palma. June-July 2016. Photographic exhibition by Jaume Gual. Church of the Convent of Santo Domingo, Pollença. April-May 2016. Capella de la Misericòrdia, Palma. June-September 2015. 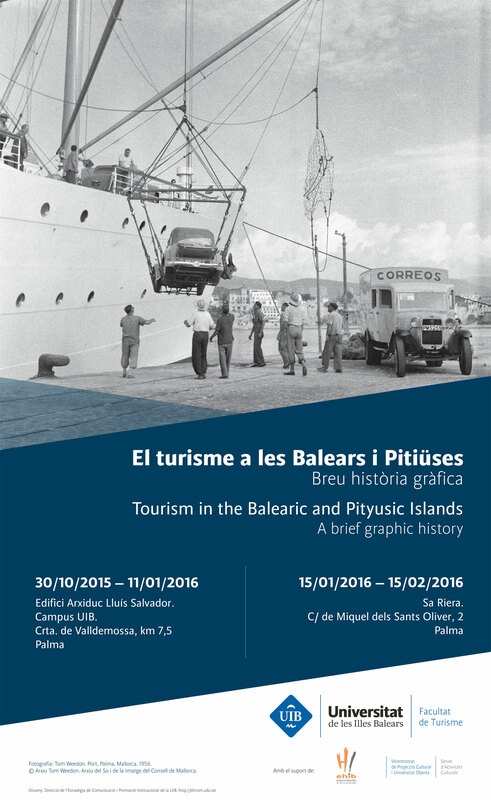 Exhibition of comparative photographs by Jaume Gual from the Mallorca Island Council Art Collection. Sa Riera building, Palma (Mallorca). January-February, 2016. Foyer of the Arxiduc Lluis Salvador building, University of the Balearic Islands, Palma (Mallorca). Curators and production: Maria-Josep Mulet (coord. ), Jaume Gual, Joan Carles Oliver, Maria Magdalena Rubí, María Sebastián, Cristina López-Polín. Cloister of the Cathedral of Palma. September 2014 to February 2015. 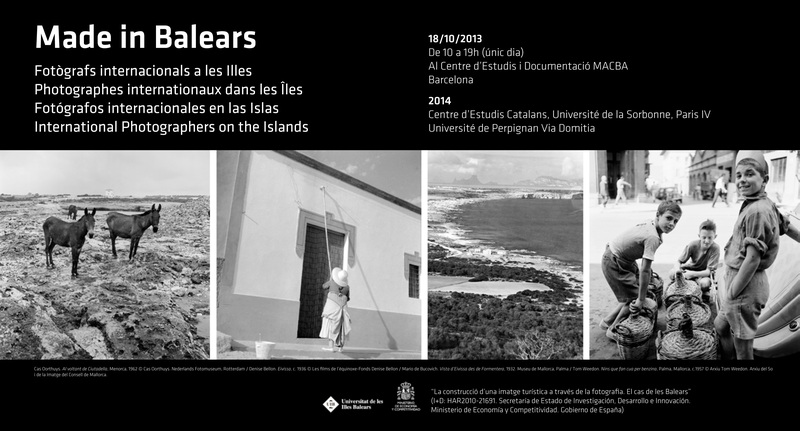 Exhibition of comparative photographs by Jaume Gual from the photographs of Jaume Escalas. Bellver Castell, Palma (Mallorca). April-June 2016. Centre for Catalan Studies at Sorbonne University, Paris. November 2014. MACBA Centre for Studies and Documentation, Barcelona. October 2013. Centre for Catalan Studies at Sorbonne University. November-December 2013. Chamber of commerce, Palma. 2009. Museum of Mallorca, Palma. 2007. Bar Rita, Palma. May 2018. Itinerant in the Balearics. 2004. Casa Giorgio Cini, Ferrara. 1987.